Mary has been an educator for the past 40 years with intense interests in fine art and botany. She created and directed a 7 year Botanical Illustration Program for the San Francisco Botanical Garden Society at Strybing Arboretum from 2005 to 2012. With Certificates in Surface Design and Landscape Design, Mary also studied botanicals in the UK. Teaching a full curriculum of weekly classes in her own program in San Francisco and in the East Bay, Mary paints, organizes educational exhibits for nonprofit organizations, and has curated successful exhibits for The San Francisco Conservatory of Flowers, The Helen Crocker Russell Library of Horticulture, the National AIDS Memorial Grove, Alcatraz National Park, the Just One Tree Project, The Bay Model Visitors Center, Bolinas Gallery, Marin Cancer Institute, UCSF Medical Center’s Alumni House, with an exhibit planned for the Jack London State Park. Mary co-authored Treasures of the San Francisco Botanical Garden in 2012 to benefit Strybing Arboretum. 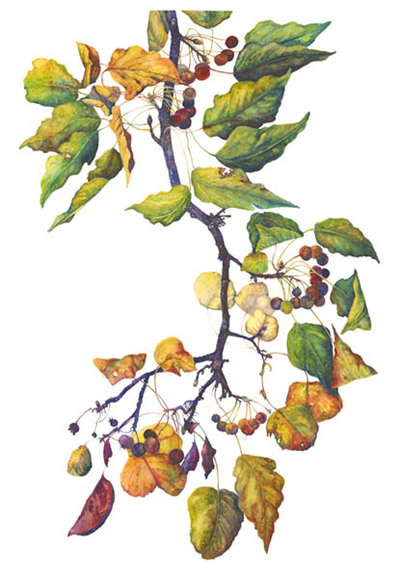 Upon retirement, Mary became an art instructor for 8 years at the Sharon Art Studio in Golden Gate Park and at Strybing Arboretum where she taught graphite, colored pencil, pen and ink, quill and ink wash, gouache, and watercolor. 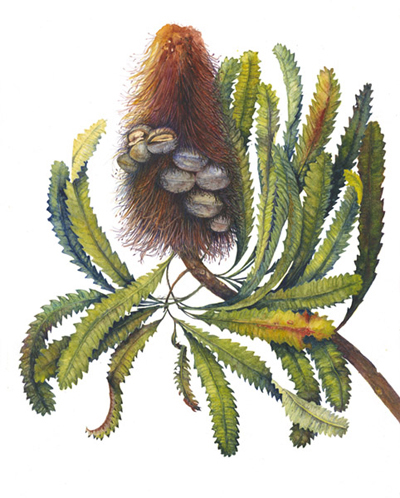 Mary is known for the creative work of her Mary L. Harden School of Botanical Illustration, and her passionate belief that combining knowledge of plant chemistry, optics, and botany with sophisticated artistic techniques can fuel the creation of images that resonate with a new audience of viewers who have an eye for conservation and sustainability.